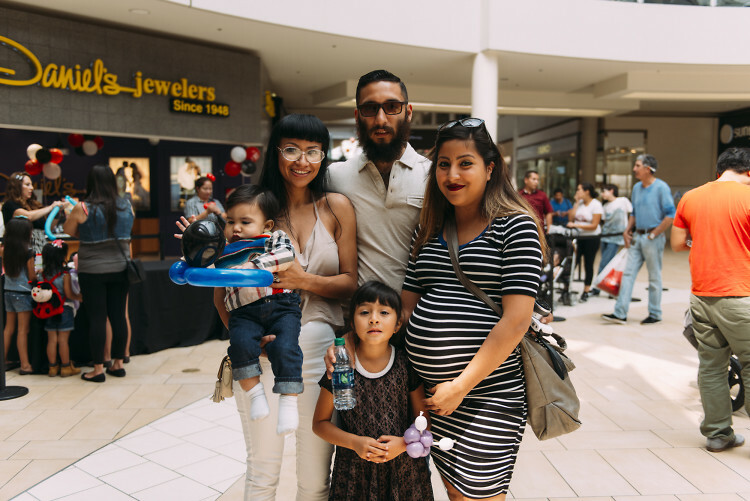 The Shops at Montebello hosted Diaper Derby on Saturday, April 23. Celebrity emcee Melissa Martinez Romero, Entertainment Reporter, Mundo Fox Channel 22 kept guests entertained while adorable toddlers competed for prizes and trophies. Guests also visited different stations including GNC, JCPenney Portrait Studio, Hot Dog on a Stick and Kidgits. There was also a social media station and ballon art. Congratulations to the winners.